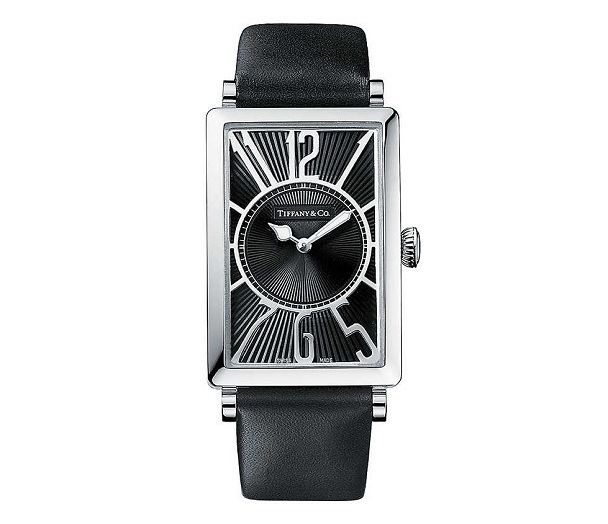 The stunning Art Deco design of these Tiffany Gallery watches will grab your attention even when looking over the impressive Tiffany & Co. collection of watches you’ll find on their website. The stylized numbers on the face of these rectangular watches will attract attention with their bold design while still invoking an elegant and classic look. 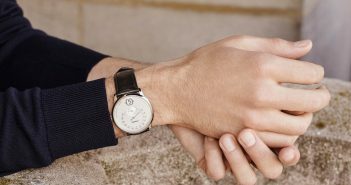 The watch is made of stainless steel with a black leather strap, with a choice between a silver dial and a black dial as you can see below. I can’t decide which one I like better but both versions are beautiful. The watches are water resistant to 50 meters/164 feet (5 bars), Swiss-made and come with a choice between quartz movement and mechanical movement. 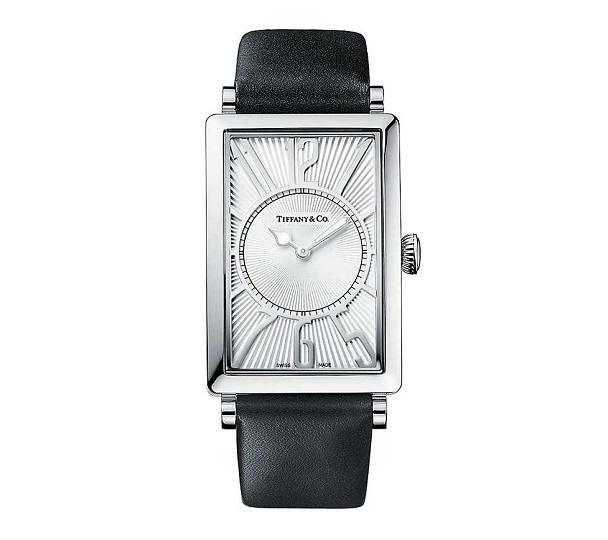 Check out the Tiffany website for an impressive selection of watches. Pick up something for yourself or browse the other sections like the watches for women if you’re shopping for holiday gifts.